Aldermen again deferred a decision on the Harley Clarke Mansion at Monday’s meeting. The meeting was well-attended by members of the community eager to comment on the controversy. Aldermen decided Monday to further postpone deciding the Harley Clarke Mansion’s future. After more than an hour of deliberation, the City Council could not agree to direct staff to draft a proposal on several disputed topics concerning the property, including whether the property should be on long-term lease or sold and if the tenant would be a for-profit or not-for-profit user. Ald. Judy Fiske (1st) said an application with a constrained deadline would shut out potential plans for public use and give more organized for-profit entities the upper hand. Aldermen opposed to passing a draft proposal stressed the importance of keeping the property and land for strictly public use, with no commercial infringement of a for-profit organization. Ald. Melissa Wynne (3rd) said the waste, debris and odor attached to for-profit entities such as restaurants would be an unacceptable interruption to the daily enjoyments of the lakefront, which the mansion’s property borders. These for-profit changes would create a permanent barrier to the visual enjoyment of the lakefront property, Wynne said. “The beauty of the lakefront is there is nothing commercial on it, that’s why people enjoy it,” she said. Although Ald. Brian Miller (9th) supported public involvement in the property’s development, he said it was unwise to demonize for-profit entities if community members also wanted a reliable source for funds to repair the deteriorating mansion. Although the aldermen themselves could not come to a consensus, they agreed the public overwhelmingly supports public use of the land. Organizations such as Evanston Lakehouse & Gardens aim to take over the property, protecting the park from encroachment of for-profit entities. 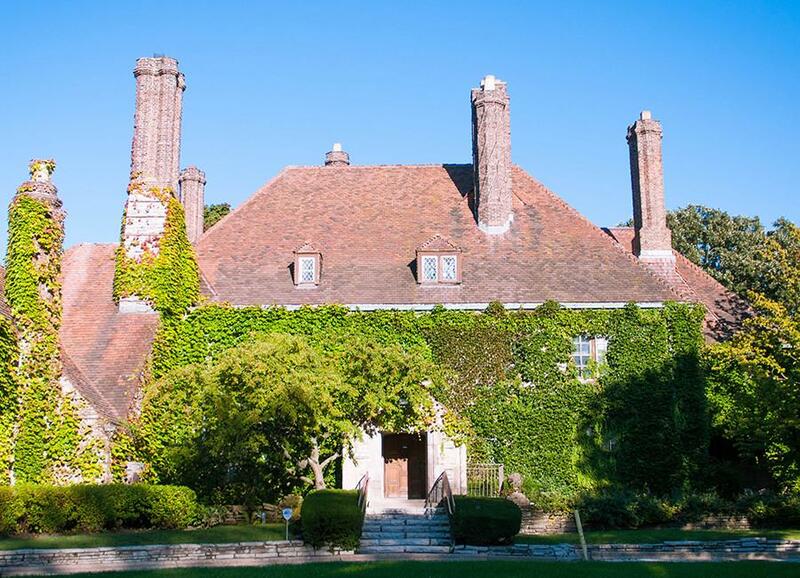 Founders of Evanston Lakehouse & Gardens are currently applying for not-for-profit status for the organization. Mary Rosinski, a real estate broker on the advisory board for the organization, said although aldermen should make fiscally responsible decisions, the enjoyment the public gets from the park cannot be quantified with a dollar amount. “We don’t balance the budget on one piece of precious parkland that provides enjoyment to people,” Rosinski said. Ald. Ann Rainey (8th) said the extensive discussion of Harley Clarke at the meeting demonstrated a “paralysis” and a “lack of leadership” in the council. City Council has been discussing future plans for the property since 2011, when maintenance became too costly for both the city and the Evanston Art Center. Aldermen rejected proposals in 2013 from a hotel to occupy the land, and negotiations with the state dissolved in 2015.